North Queensland Bulk Ports (NQBP) has entered into a new research and monitoring partnership with James Cook University worth more than $3 million over three years. 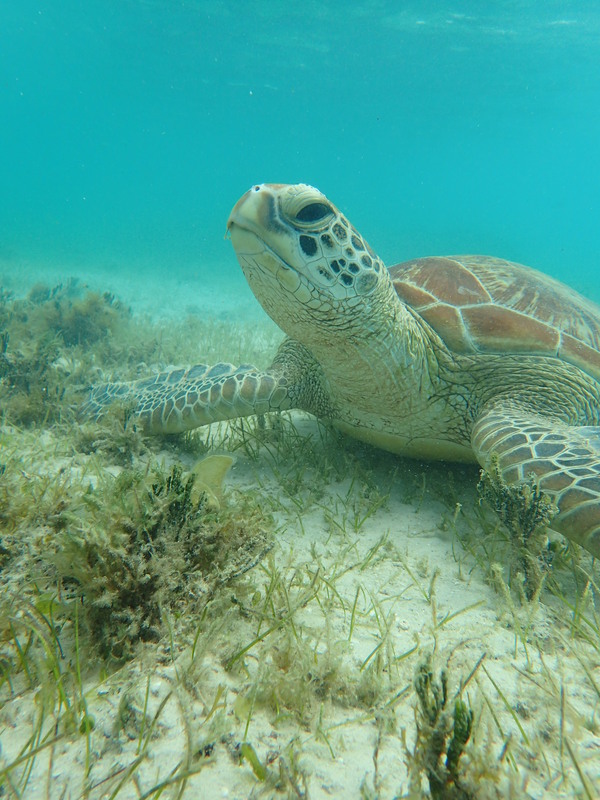 Scientists from JCU’s Tropical Water and Aquatic Ecosystem Research Centre (TropWATER) will be responsible for keeping an eye on the marine environment at four of NQBP’s sites. Dr Michael Rasheed, the TropWATER co-director of the partnership, said the centre would monitor water, seagrass and coral at the ports of Mackay, Hay Point and Abbot Point, all adjacent to the Great Barrier Reef, as well as water and seagrass quality at the Port of Weipa in the Gulf of Carpentaria. “What we do is provide them with independent environmental data collected in a scientifically rigorous manner,” he said. TropWATER currently monitors all four ports, (as well as six other Queensland ports for other port authorities), in an arrangement stretching back more than 20 years. NQBP senior manager environment and planning Kevin Kane said the new agreement would see the monitoring regime extended to other areas of the environment. Mr Kane said NQBP was the only port authority in the world to manage three priority ports near a World Heritage Area. "We have a track record of taking a long-term strategic approach to environmental monitoring and research," he said. "Partnering with leading science institutions and experts will help us achieve this. "This partnership with JCU’s Tropical Water & Aquatic Ecosystem Research Centre (TropWATER) will form part of our robust environmental program." The research data will be reported in NQBP’s annual environmental report Your Ports.